More great news for Orient fans! The club have just unveiled their brand-new shirts for the 2017-18 Vanarama National League season. Both the home and away shirts use the quality Nike Trophy II template, made with Nike Dry fabric and Nike Dri-FIT polyester, to keep you dry and comfortable, no matter how hard you play. The home shirt goes with red shorts and socks, and the away shirt with blue shorts and socks. 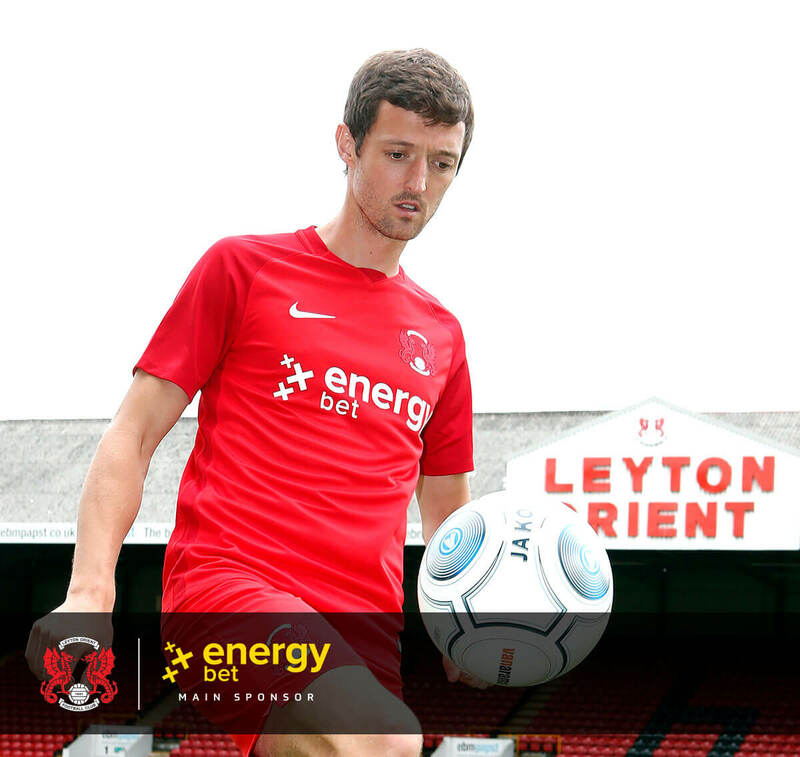 The new kit once again highlights Leyton Orient’s continuing positive relationship with main sponsor EnergyBet, and will be worn proudly as the O’s stage the biggest comeback fight of their lives, with new owners, management and players – and a loyal fan base that has been energised like never before. Socks £8.50 – £10 dependant on shoe size. Customised shirt printing will be available soon for just £12.95 – for any name and number. An announcement will be made when shirt printing becomes available. Get yours today, and show the O’s that you’re behind them all the way! Now That’s How to Start the Month!